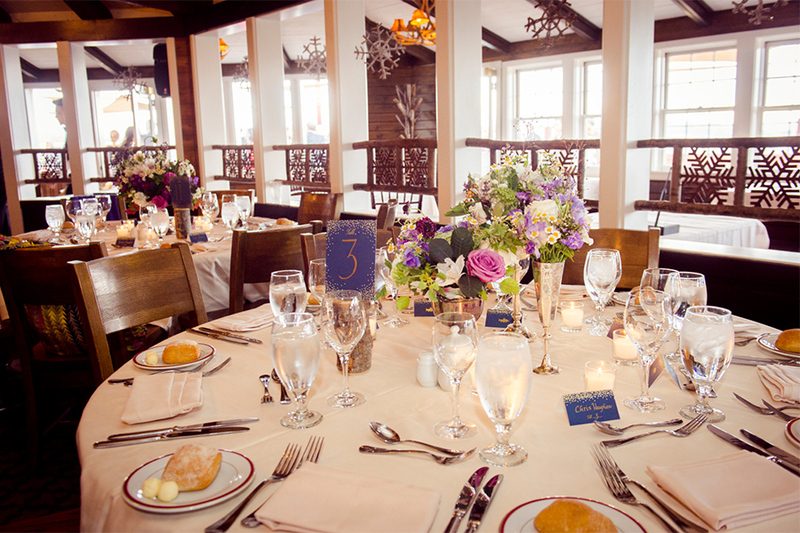 for under 100 100 to 150 150 to 200 200 or more guests. 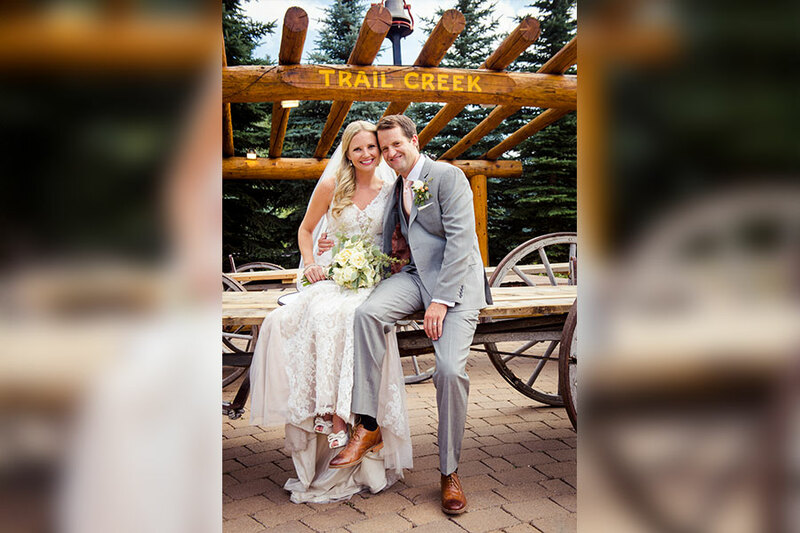 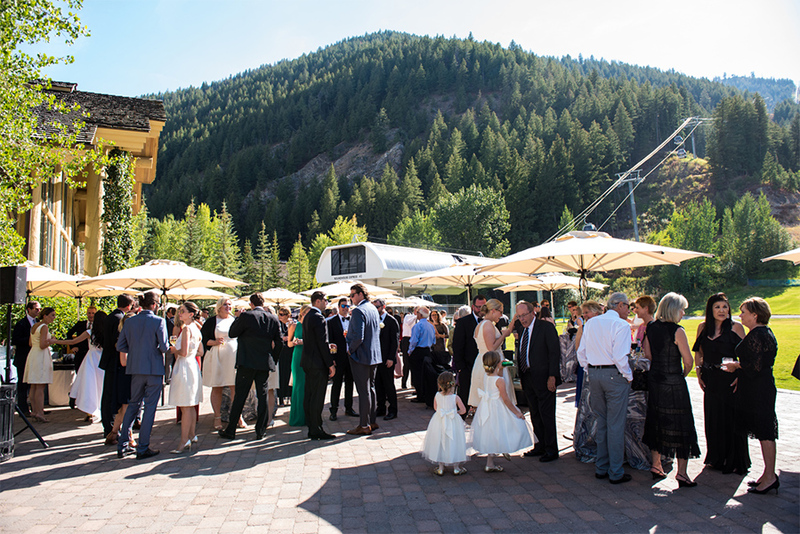 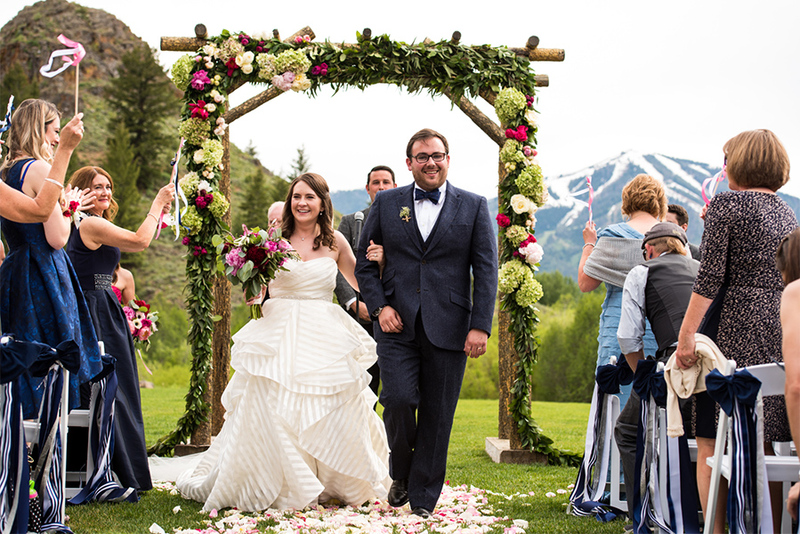 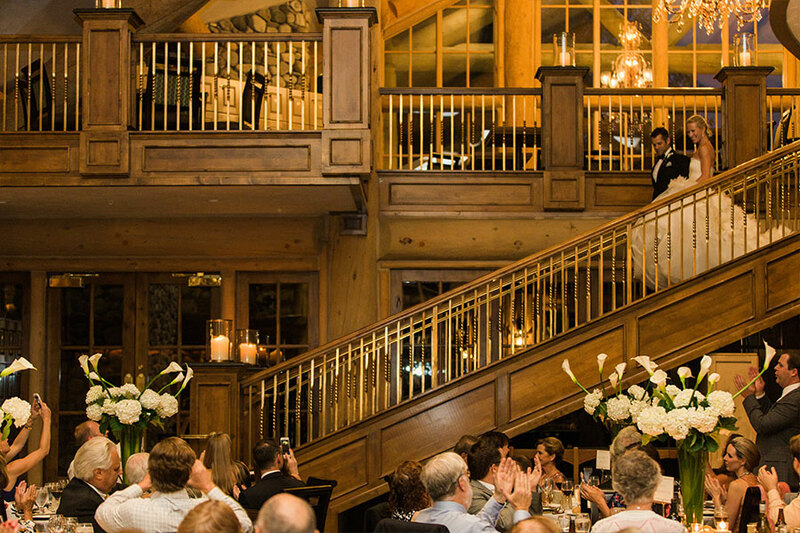 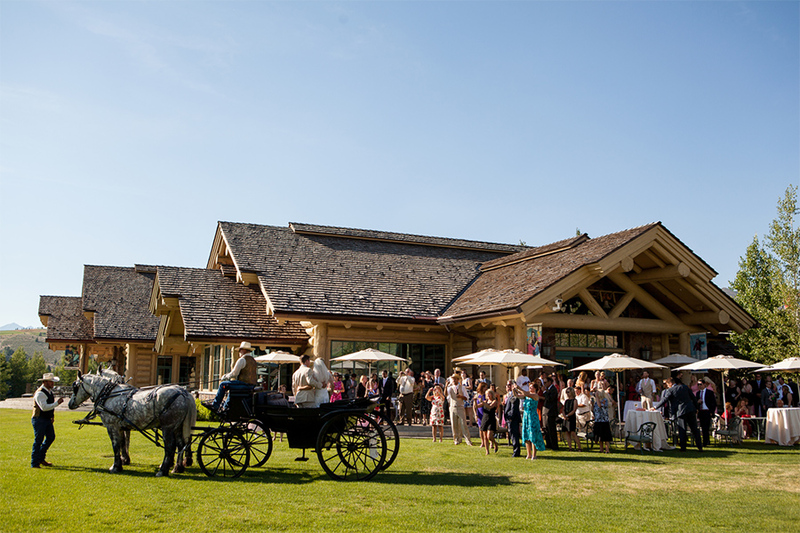 As Sun Valley’s most popular wedding venue, the Trail Creek Pavilion offers the perfect site for your romantic mountain wedding. 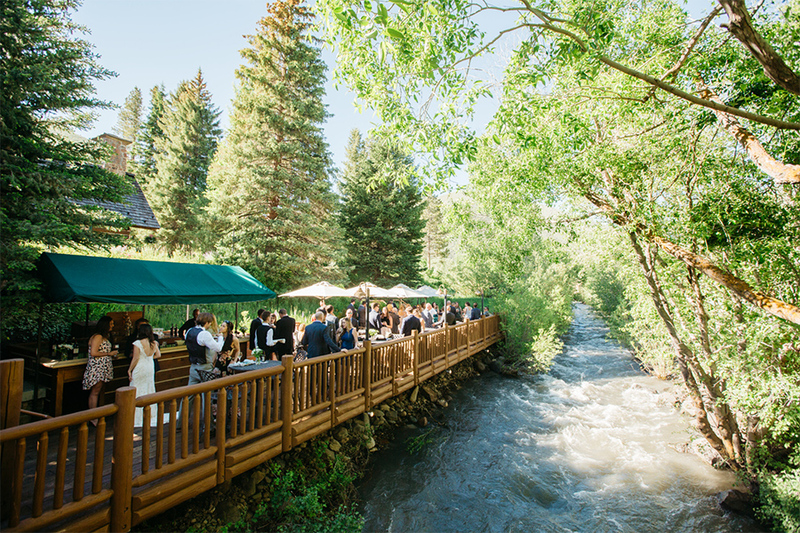 Nestled in a beautiful mountain valley with spectacular views of the iconic Bald Mountain, the Trail Creek Pavilion boasts the rustic charm of Trail Creek Cabin alongside the pristinely manicured grounds and signature wedding tent. 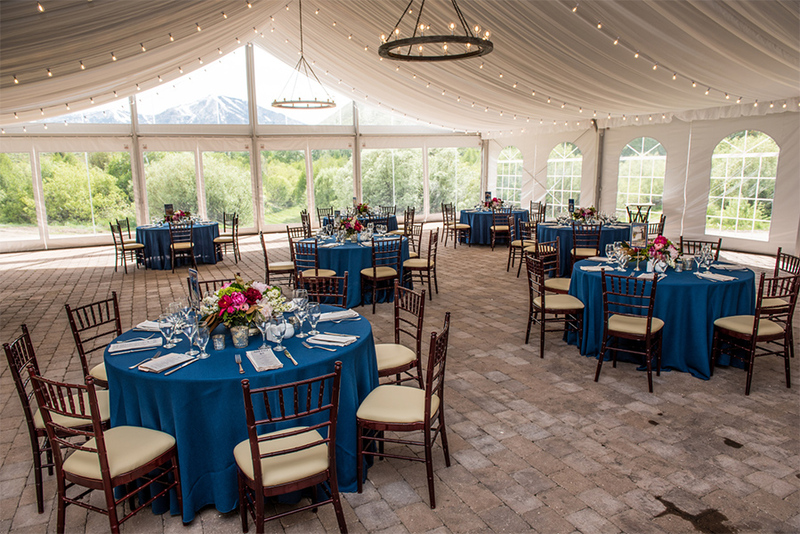 The 49’ x 114’ tent features an open floor plan with a beautifully lined ceiling, rustic wood chandeliers, interior bistro lighting and stone floor. 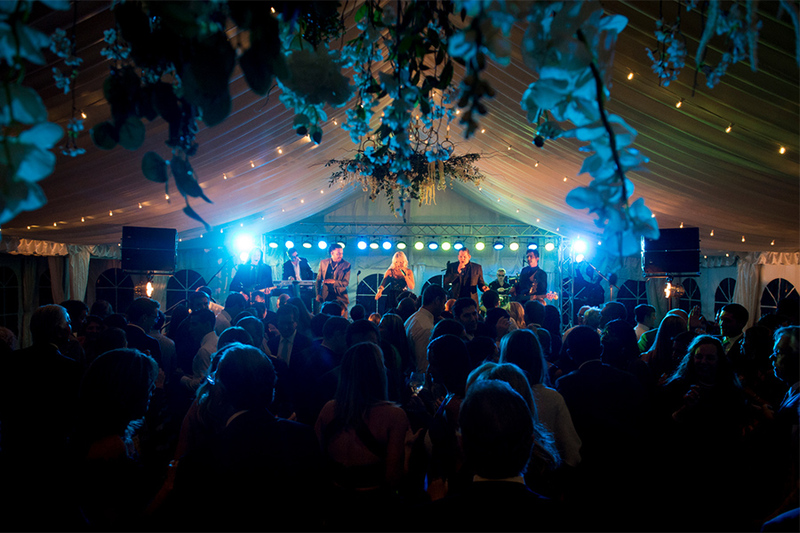 Beautiful French window walls on three sides of the tent open onto the expansive manicured lawn. 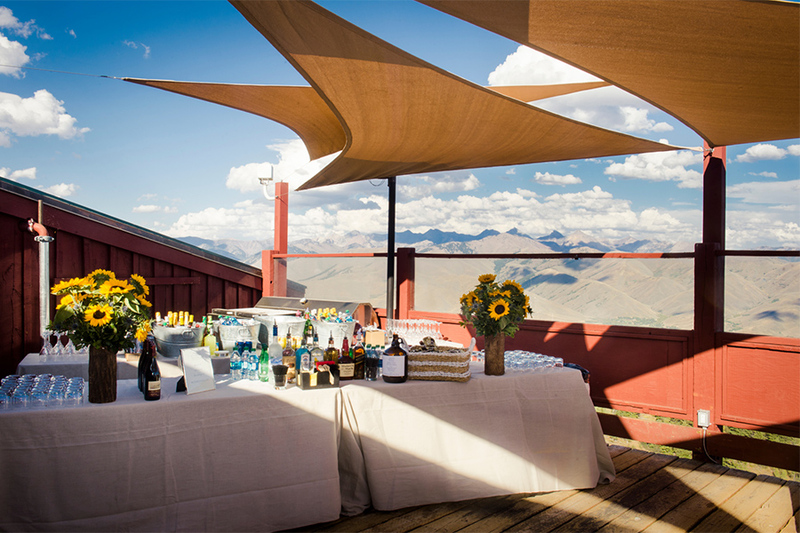 Floor to ceiling clear walls on the south end of the tent frame the perfect view of the Bald Mountain and the Wood River Valley. 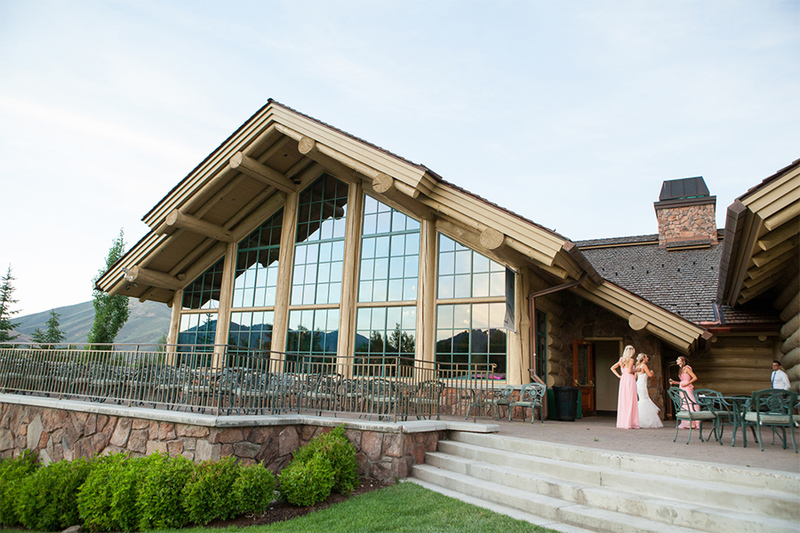 Originally built in 1937, this mountain-style log cabin-turned-restaurant is located next to the rushing waters of Trail Creek, with a jaw-dropping view of Bald Mountain in the distance. 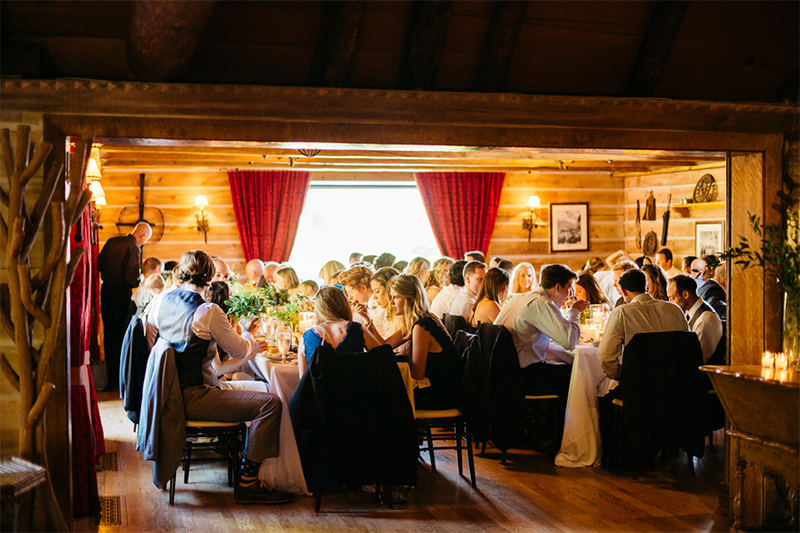 Accessible by sleigh, wagon or car, Trail Creek Cabin is the perfect venue for an intimate mountain wedding year-round. 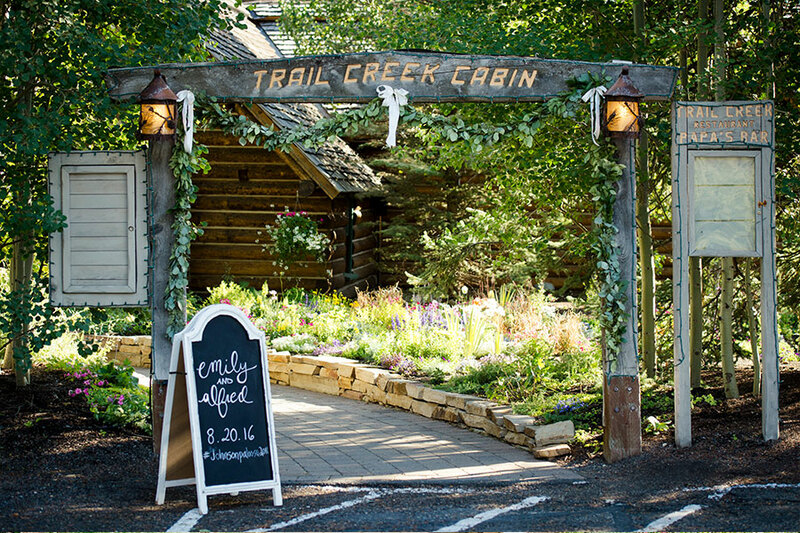 Located just across the Creek for the famous Trail Creek Cabin, the Trail Creek Grounds offer the perfect venue for a lively welcome barbeque or relaxed outdoor wedding. 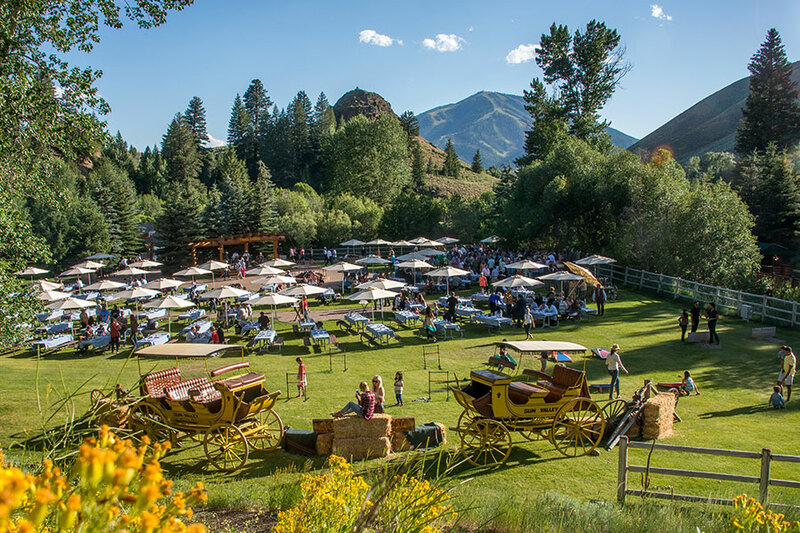 Nestled at the bottom of the Pioneer Mountains and surrounded by National Forest, the grounds feature an expansive lawn, horseshoe pits, picnic tables, chuck wagon buffets, barrel bars, barbeque grills, paved walkways, and private restrooms. 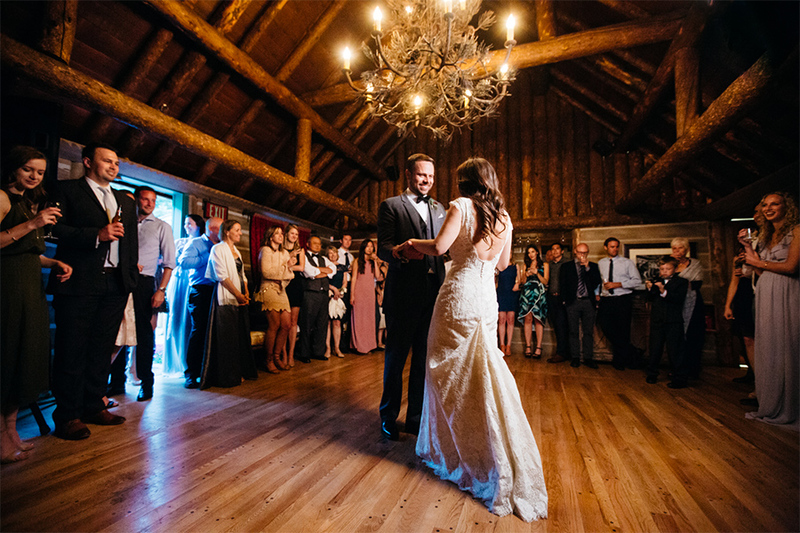 Dance around the natural gas fire pit as the band plays on the charming log bandstand. 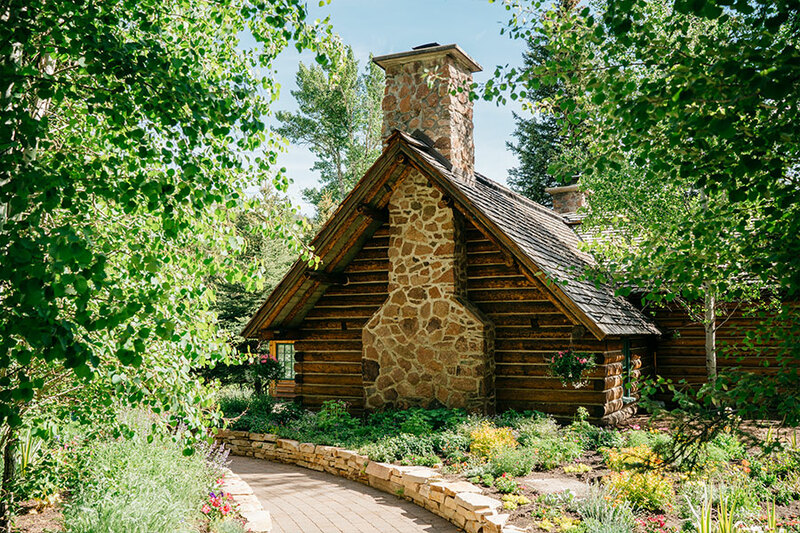 Nestled between the picturesque Big Wood River and the base of Bald Mountain, River Run Lodge provides an unparalleled setting that is equally spectacular in all seasons. 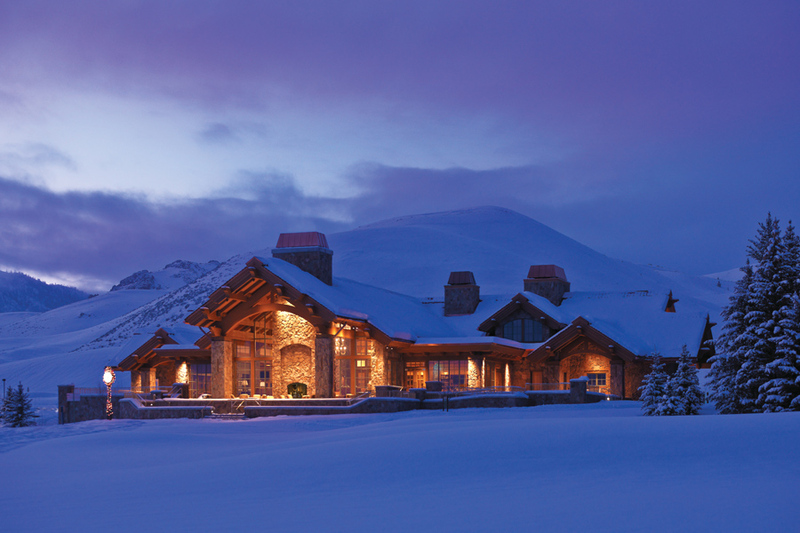 The majestic river rock and exposed log construction are enhanced by floor-to ceiling fireplaces, elegant chandeliers, and expansive windows boasting views of the incredible slope-side setting. 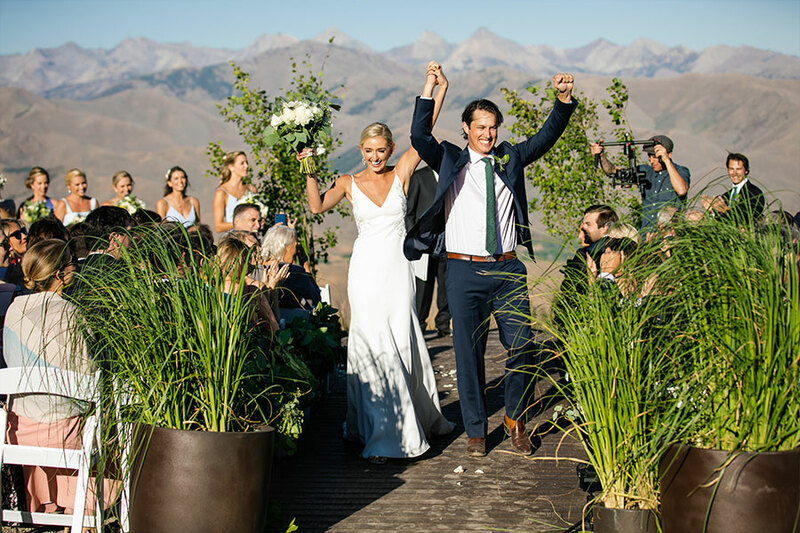 Exchange vows on the stunning lawn, followed by cocktails on the patio and dinner and dancing in the beautifully appointed dining room. 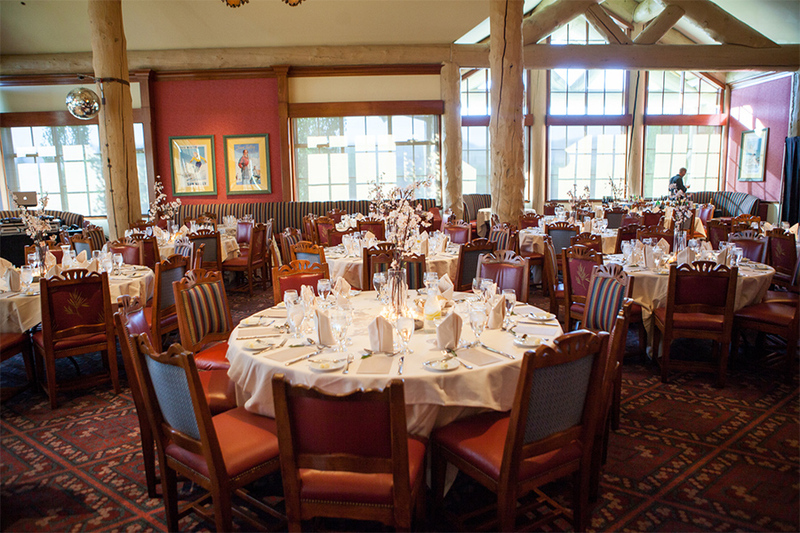 With unrivalled views of the Sawtooth Mountains and accessible only by gondola, the Roundhouse Restaurant has been serving up memorable meals, soul-warming drinks, and stunning views since 1939. 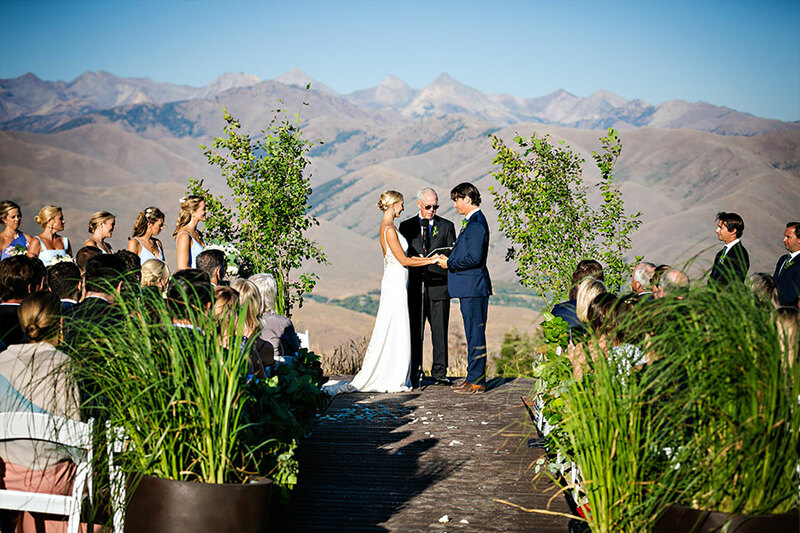 Providing a dramatic backdrop for your romantic mountain wedding ceremony or intimate rehearsal dinner, Roundhouse offers the authentic charm of historic Sun Valley with a spectacular on-mountain dining experience your guests will never forget. 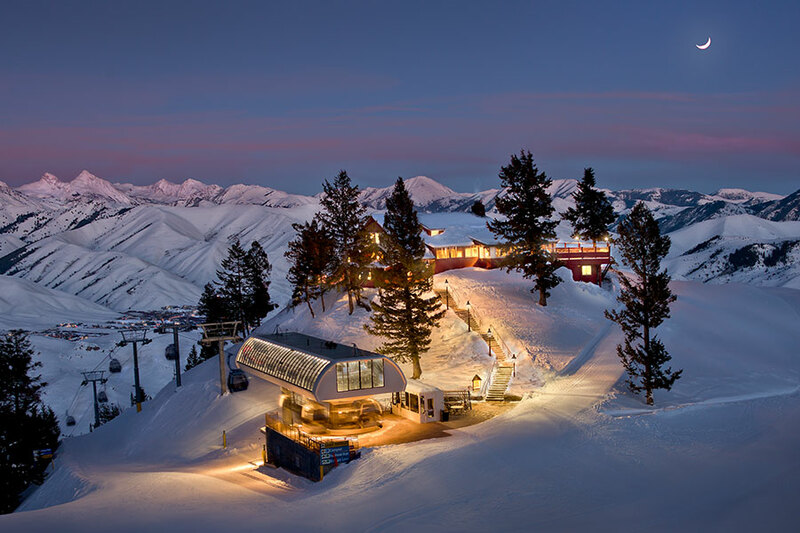 Located at the base of the Dollar Mountain, just one half mile from the Sun Valley Resort, Dollar Lodge boasts breathtaking views of Bald Mountain and the surrounding ranges. 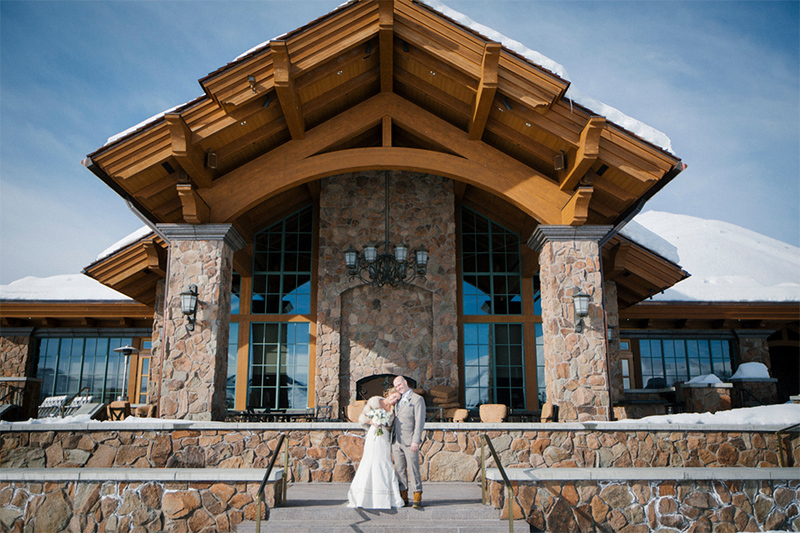 Combining mountain charm and Sun Valley’s renowned elegance, Dollar Lodge features floor-to-ceiling windows, exposed log construction, rustic carved chandeliers, and dramatic vaulted ceilings. 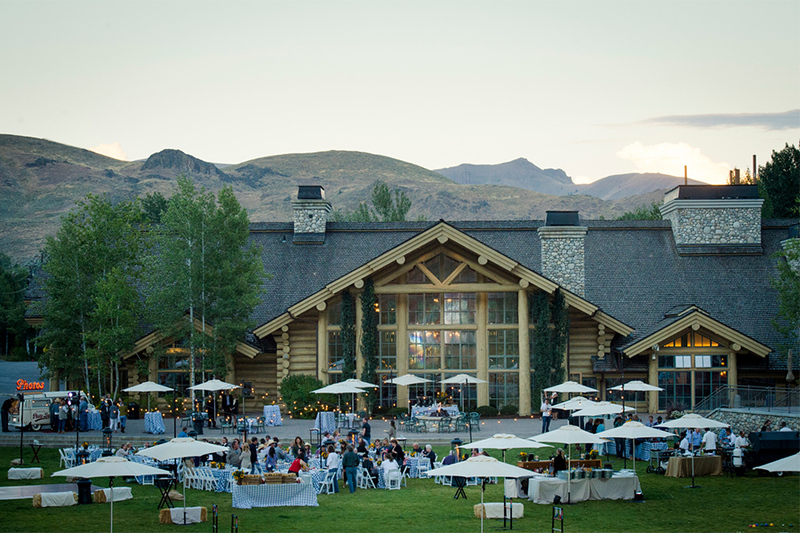 Enjoy the incredible view of the Pioneer and Boulder Mountains from the beautiful outdoor patio and expansive lawn. 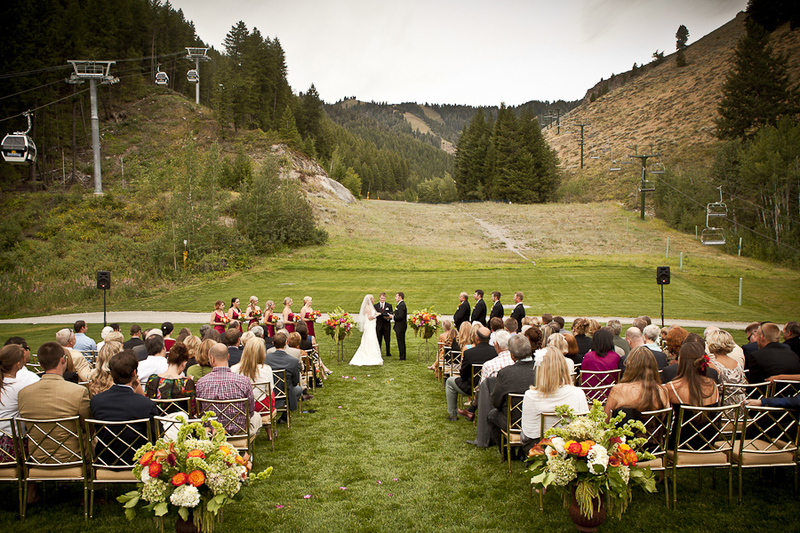 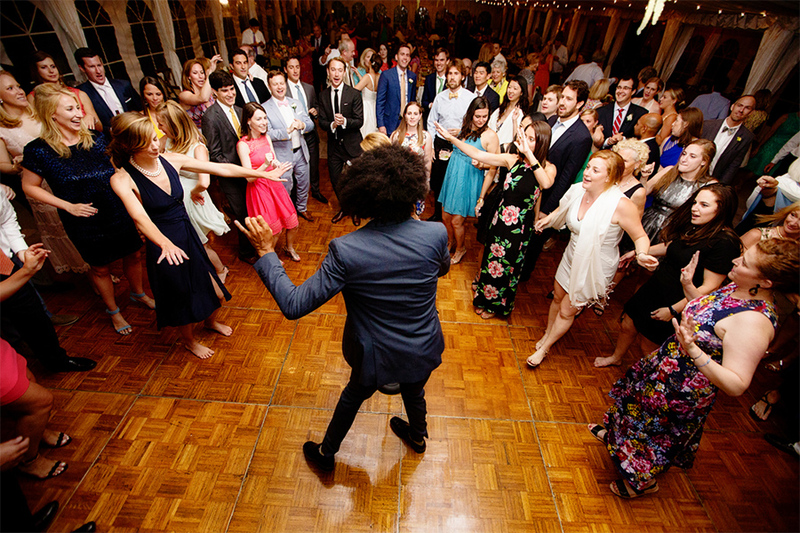 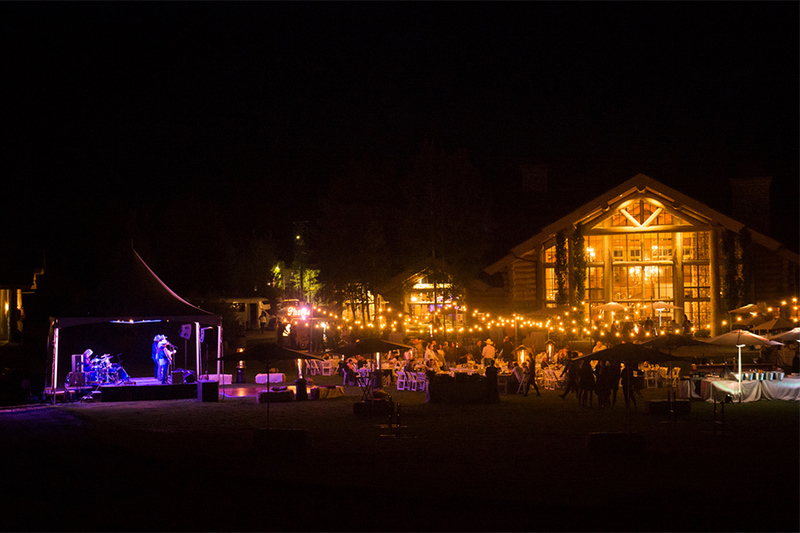 Perfect for an outdoor barbeque, intimate rehearsal dinner or romantic mountain wedding. 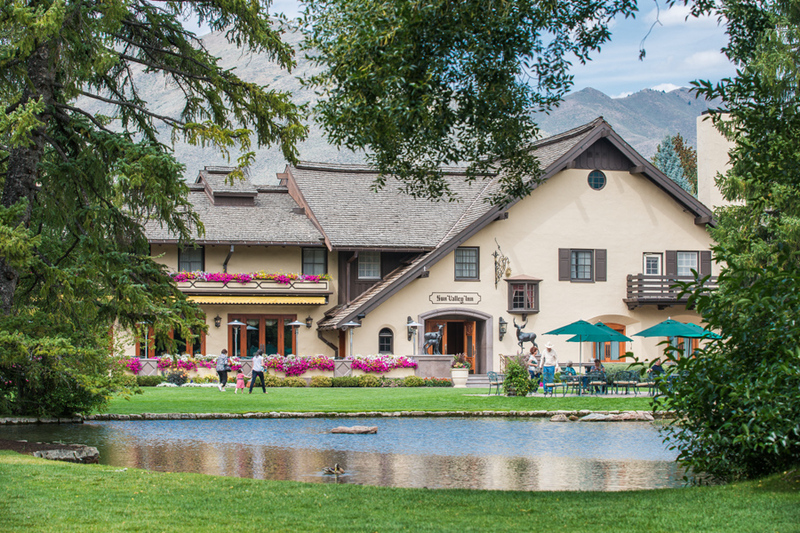 The Sun Valley Club has all the trappings of an exclusive golf club, without any of the barriers. 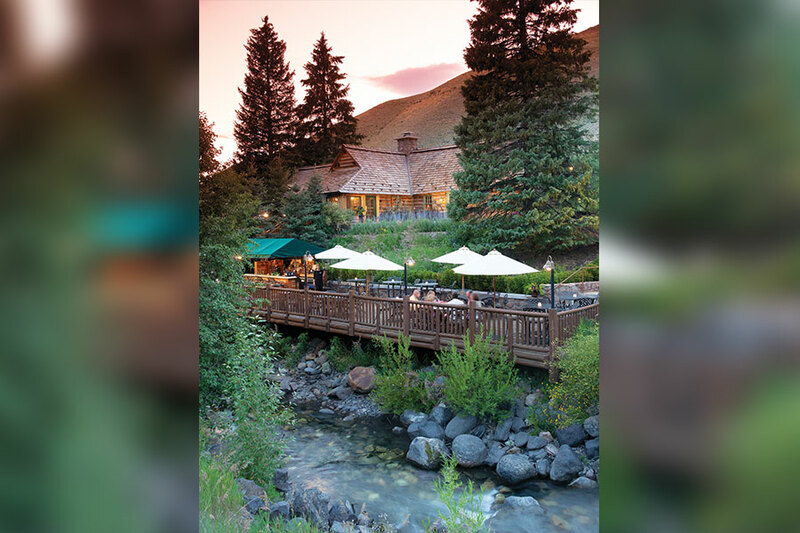 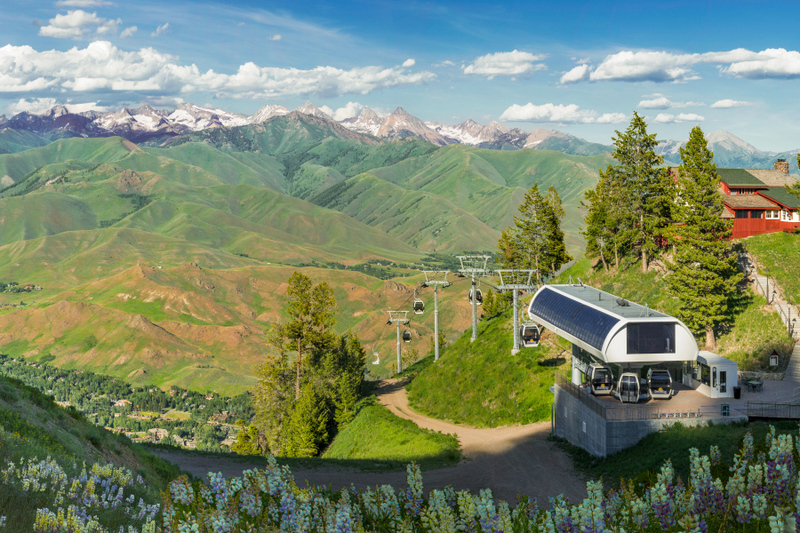 Among the most popular places in Sun Valley to eat, drink and relax, the wraparound terrace offers stunning views of Bald Mountain, Dollar Mountain and the 18-hole Sawtooth Putting Course. 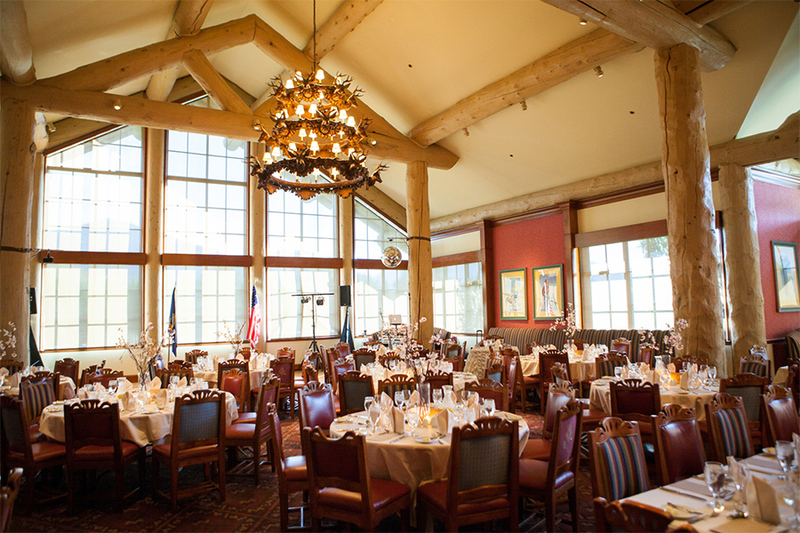 Open year-round, the club serves as a luxurious Nordic and snowshoe center in the winter and a golf clubhouse in the summer. 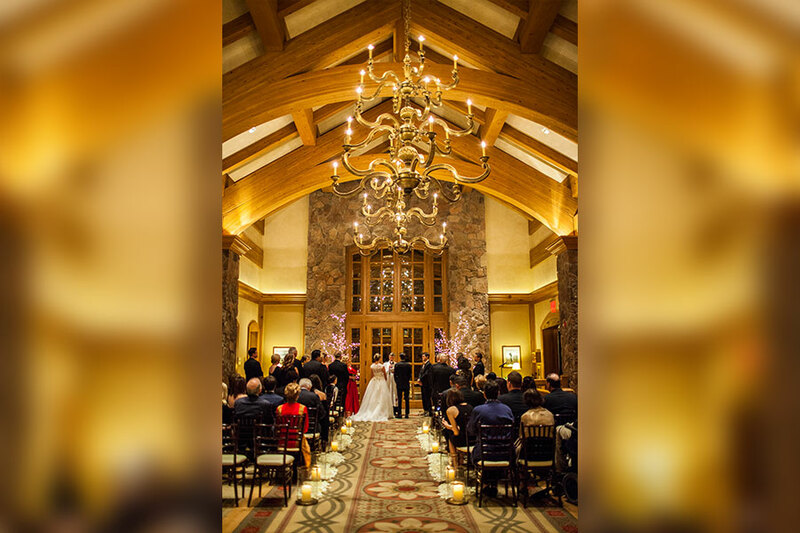 Inside the beautiful dining room, the glass and river-rock walls provide the perfect venue for a romantic winter wedding or tailored private event. 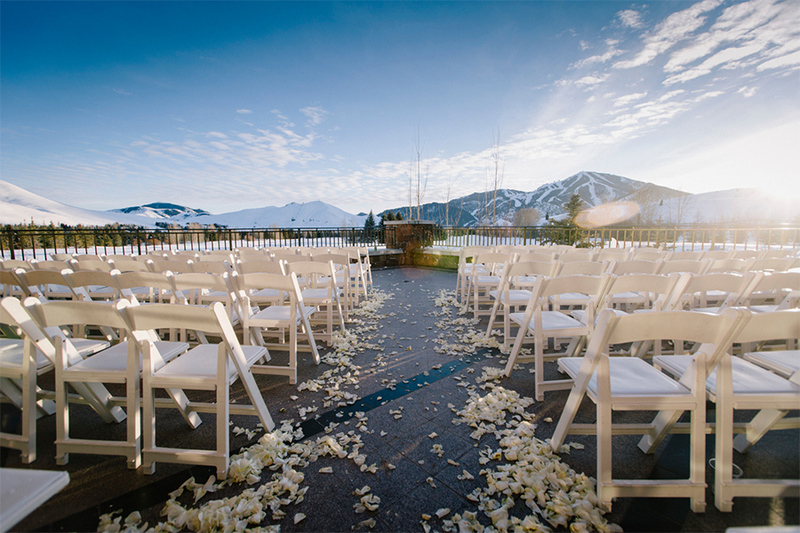 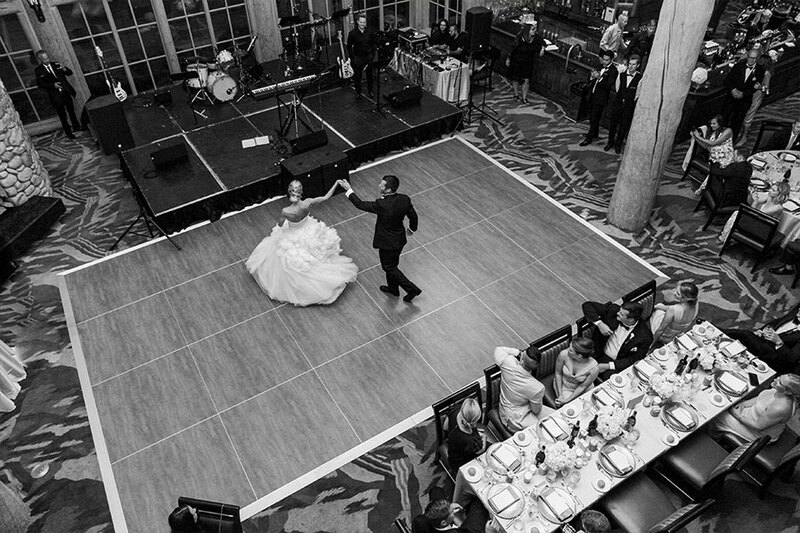 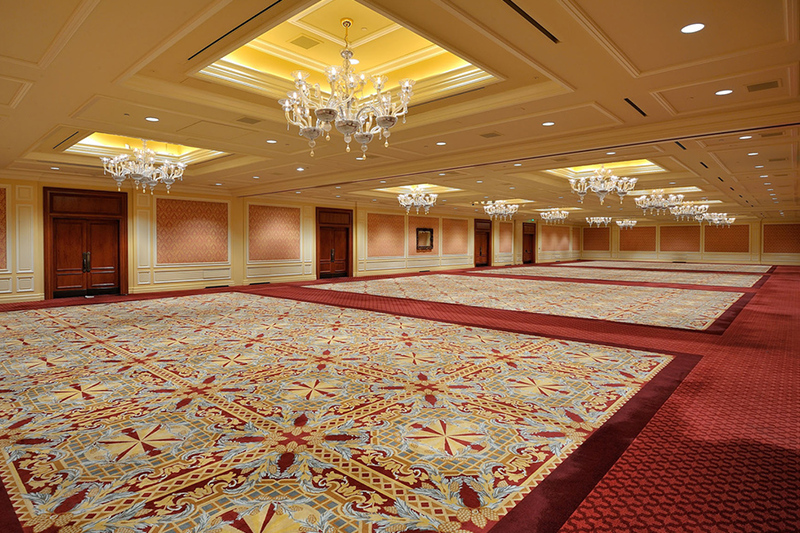 The beautifully appointed Limelight Ballroom, located in the heart of the Sun Valley Resort, offers a luxurious backdrop for your dream wedding or special event. 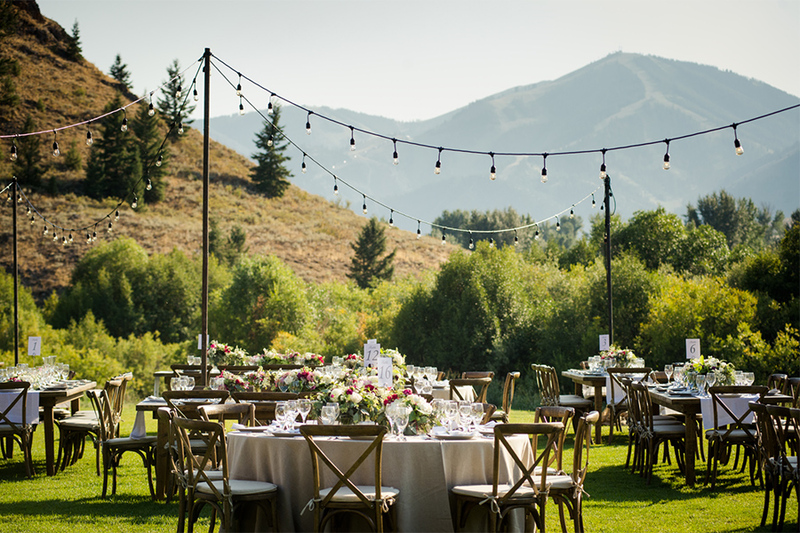 Dramatic crystal chandeliers and a beautiful private terrace, create the perfect setting for your guests to enjoy the elegance and tradition of Sun Valley. 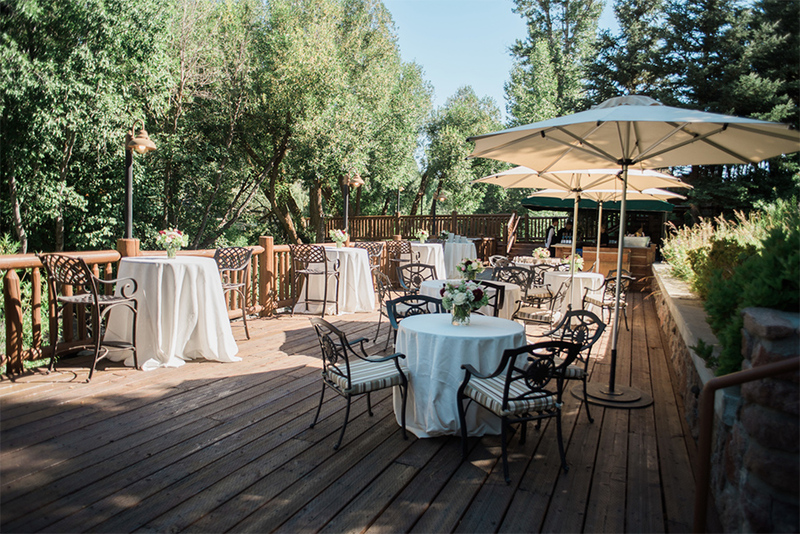 Convenient retractable walls allow the space to be broken into three smaller salons, perfect for a group of any size. 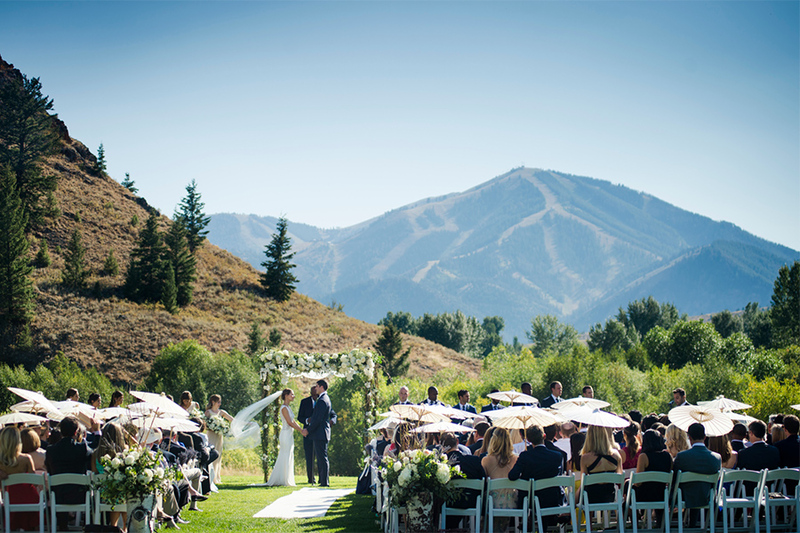 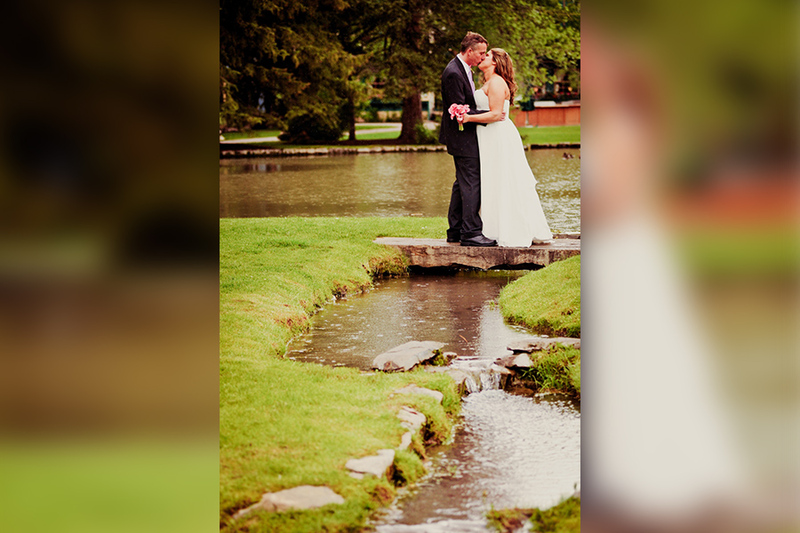 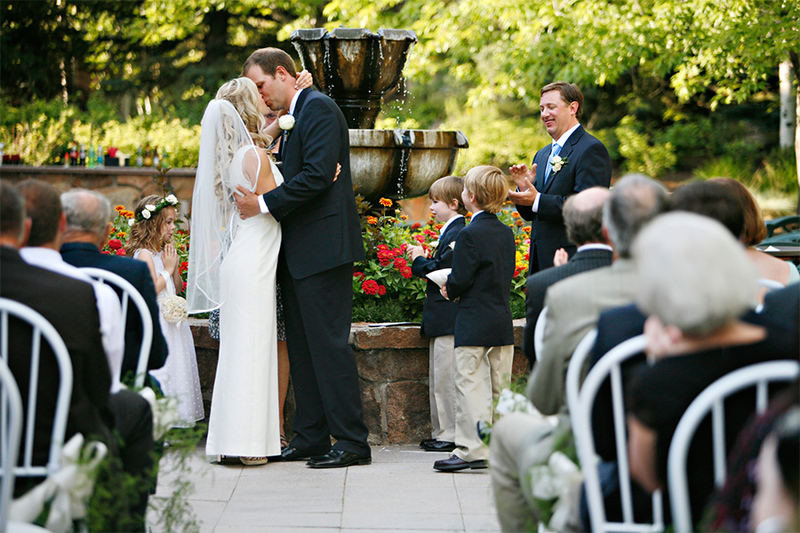 Located in the heart of the Sun Valley Village, the Duck Pond Lawn offers a romantic setting for an intimate outdoor ceremony. 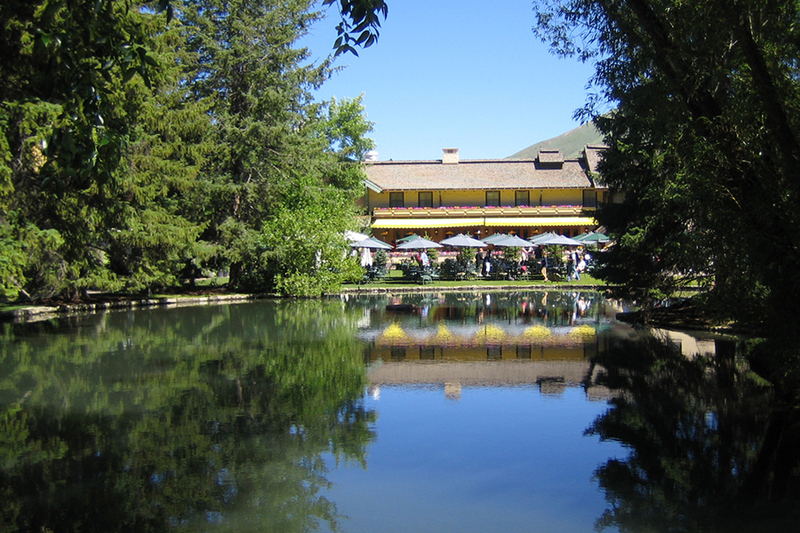 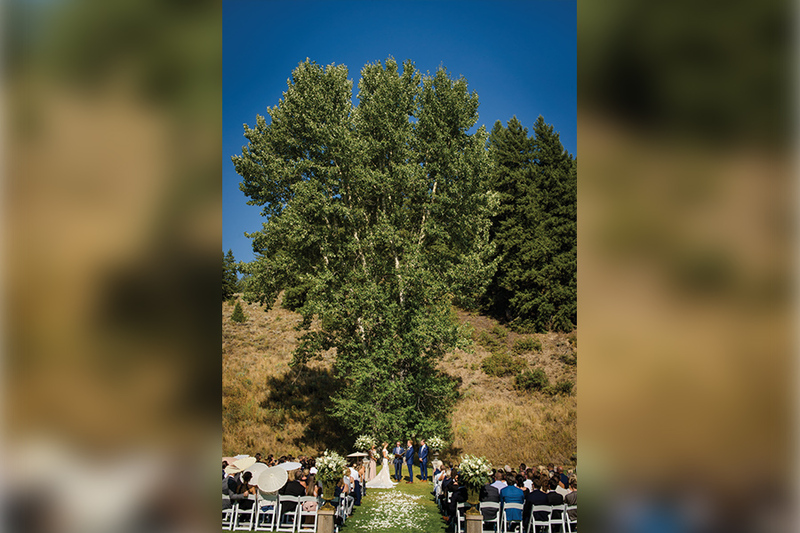 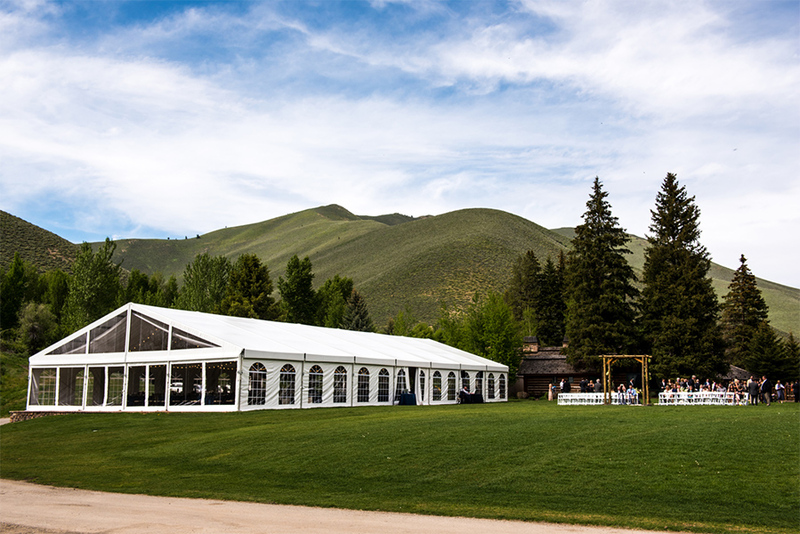 Featuring breathtaking mountain views and surrounded by the incredible Sun Valley grounds, the Duck Pond Lawn provides the perfect location to exchange your vows before enjoying your reception in one of our beautiful restaurants or ballroom spaces. 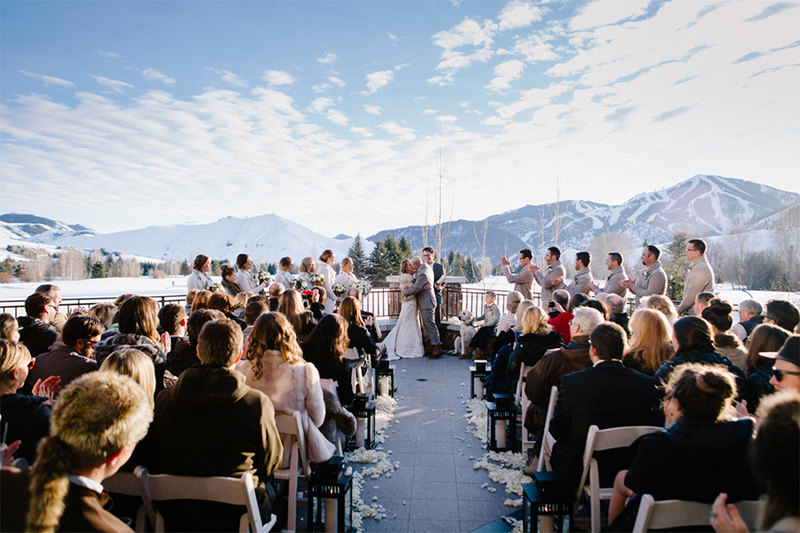 Our highly-trained team of professionals at Sun Valley Resort will help you plan the perfect day, down to the tiniest detail. 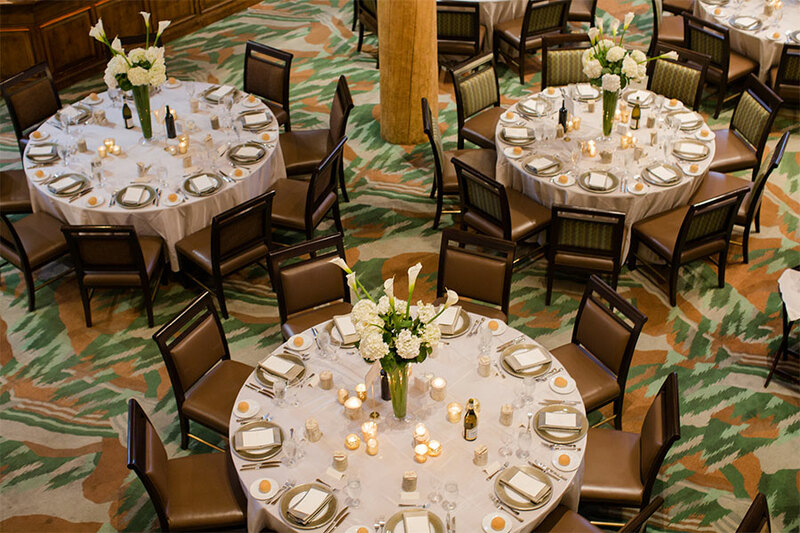 With impeccable taste and inspired ideas, we will assist you every step of the way, from venue site visits to catering and menu selections. 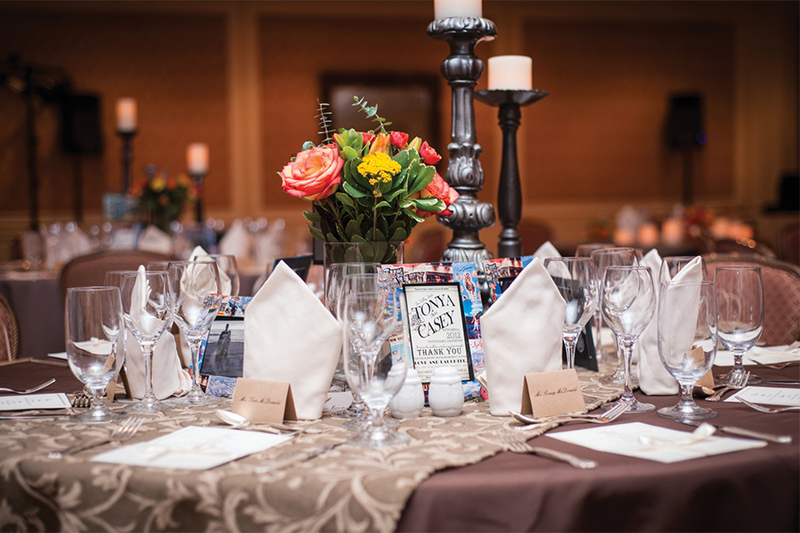 Let us worry about the logistics so you can focus on making your wedding unforgettable!